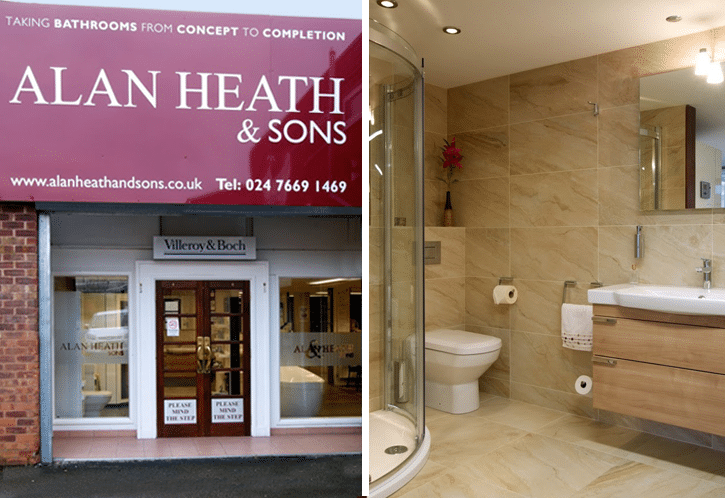 Welcome to Alan Heath and Sons: Bathrooms Designed for you. 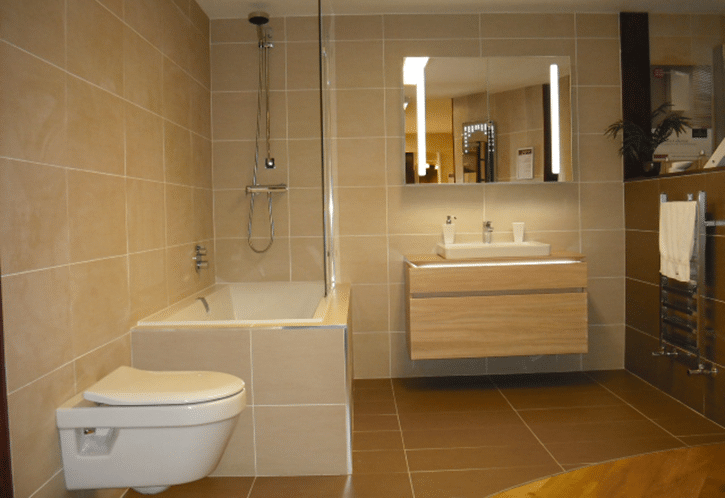 We offer new bathroom supply, fitting and renovation services throughout Coventry and Warwickshire. 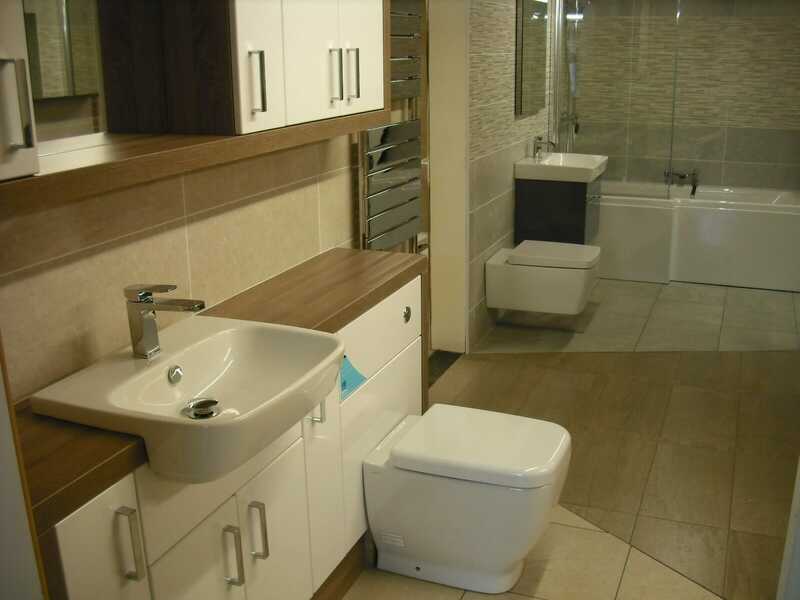 We supply, fit and design bathrooms, bathroom suites and shower rooms for you. 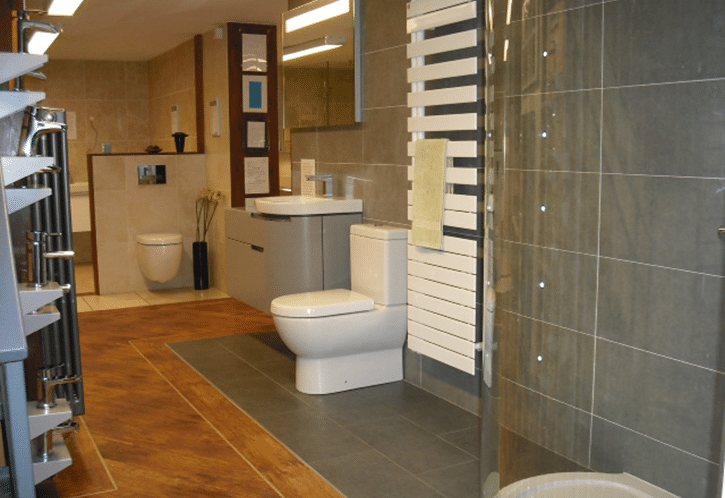 We offer you a personal and bespoke service to ensure you get the right bathroom for your home. We’re a family business and we care deeply about customer satisfaction. We never pressure sell. We just make sure we take great care so when your new bathroom is finished you’ll be delighted with the finish and service. As a result, most of our enquiries come from previous customers or via recommendations. 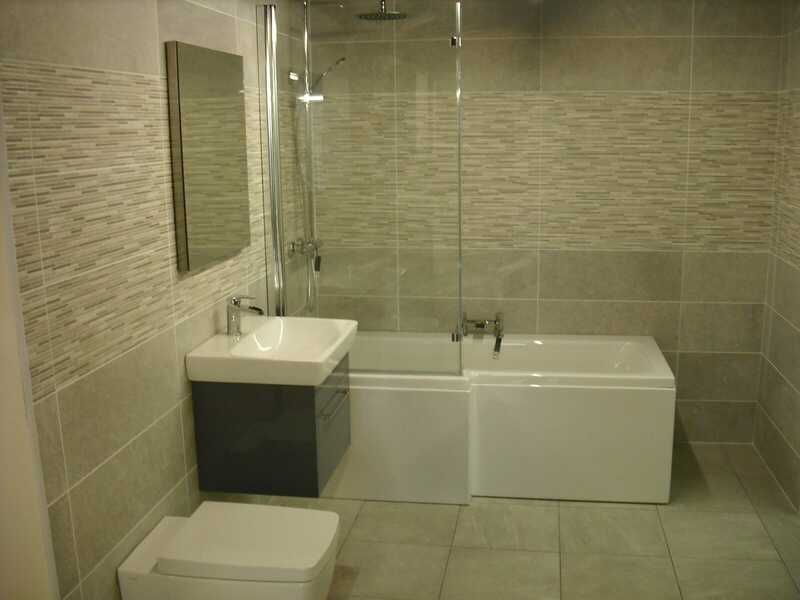 Your new designer bathroom will be created to your exact specification, as you know how you want to use the room. From start to finish, our experienced designers will work with you to get the look you want with the functionality you need. We offer CAD design so you can really see what your new bathroom will look like. Alan Heath and Sons have a long history of providing high quality items and offering a reliable and professional installation. We arrange all plumbing, plastering, carpentry, tiling, electrics, and anything else you need completely in-house and create your new bathroom just the way you want it. 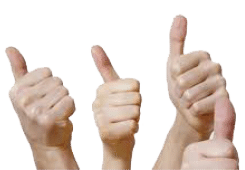 We use our own team of experts and installers and ensure the whole process goes as well as we would want it to in our own home! We also offer furniture and doors that will complement your en-suite. 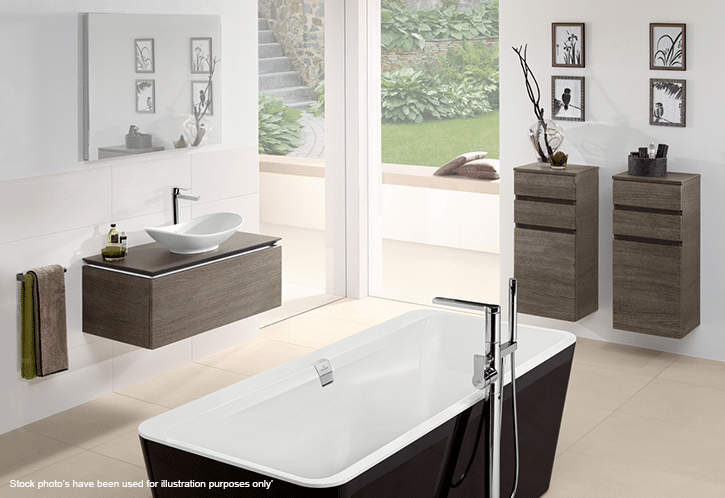 Choose from a fantastic range of stylish matching furniture and create the perfect bathroom area for your home. 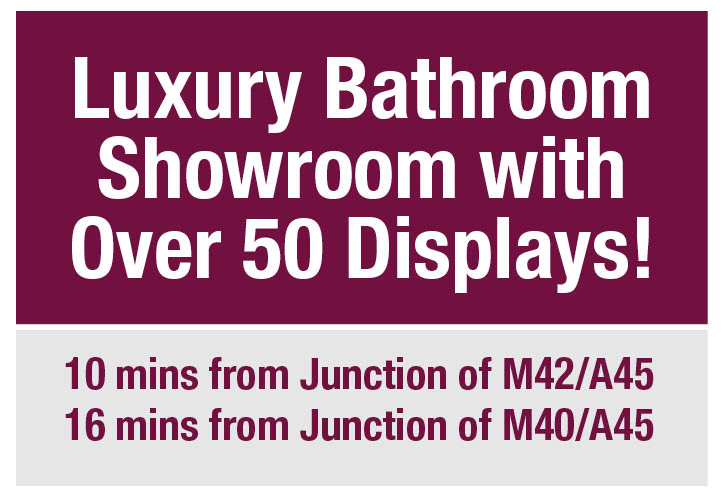 We have a vast supply of products, bathroom suites and displays in our Coventry showroom which is open 6 days a week to the public. Our team are always on hand to answer your bathroom questions and help to inspire your new bathroom design. We also have many exciting products and innovative ideas and we’re certain you’ll find the right products and fittings to make your dream bathroom come to life! If you would like to sit down in the showroom with one of our designers to discuss your requirements, please call to arrange an appointment. Stretton On Dunsmore - Ryton - Wolston - Bedworth - Bulkington - Nuneaton. If we have not mentioned your area, please give us a call.